In late 2006 I decided to be Vegetarian for my 2007 New Years Resolution. I first tried being Vegetarian in November 2006, and it felt right. Its good to set goals and to achieve them, to see forward progress towards an ultimate end. 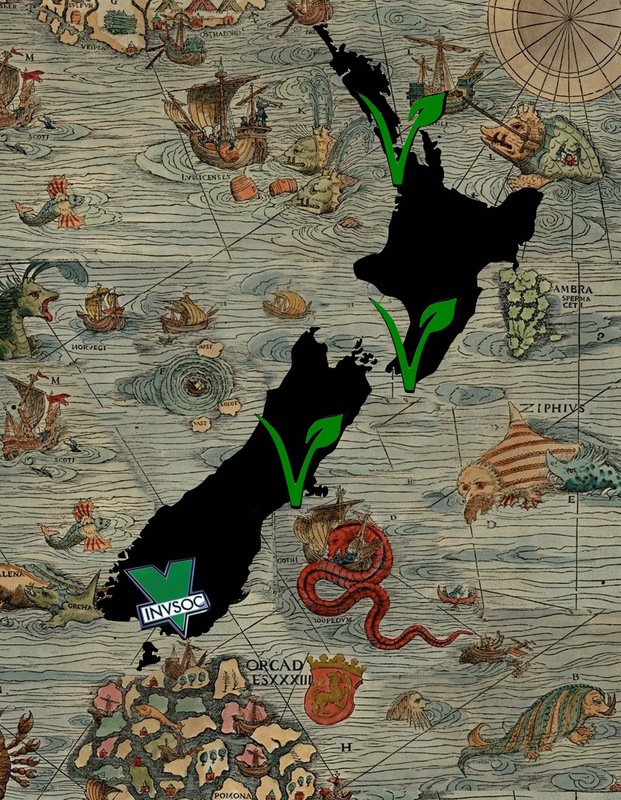 Veganism is currently strongest in Auckland and Wellington in the North Island, Christchurch and Invercargill in the South Island. I would love to see this Here Be Dragons map become tofu-ed out over the coming year, to have more local groups become strongly represented both in their area and nationally. 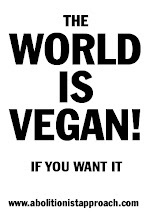 I'd like to add contact details for a Dunedin Vegan Society and Motueka Vegan Society.